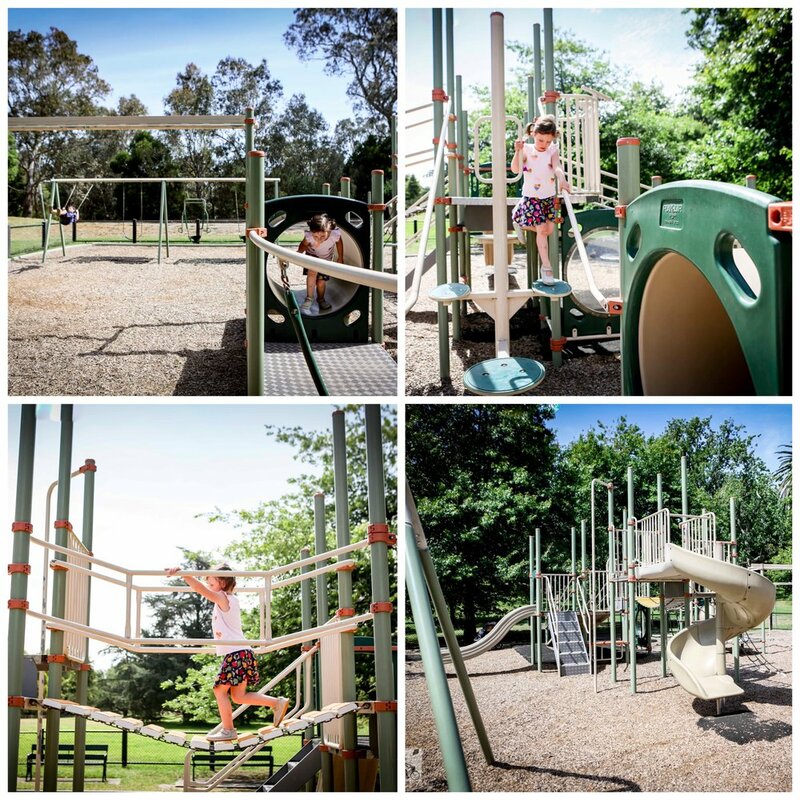 If you haven’t ever ventured for a stroll along the Yarra River, you may never know this gem of a playground is here. 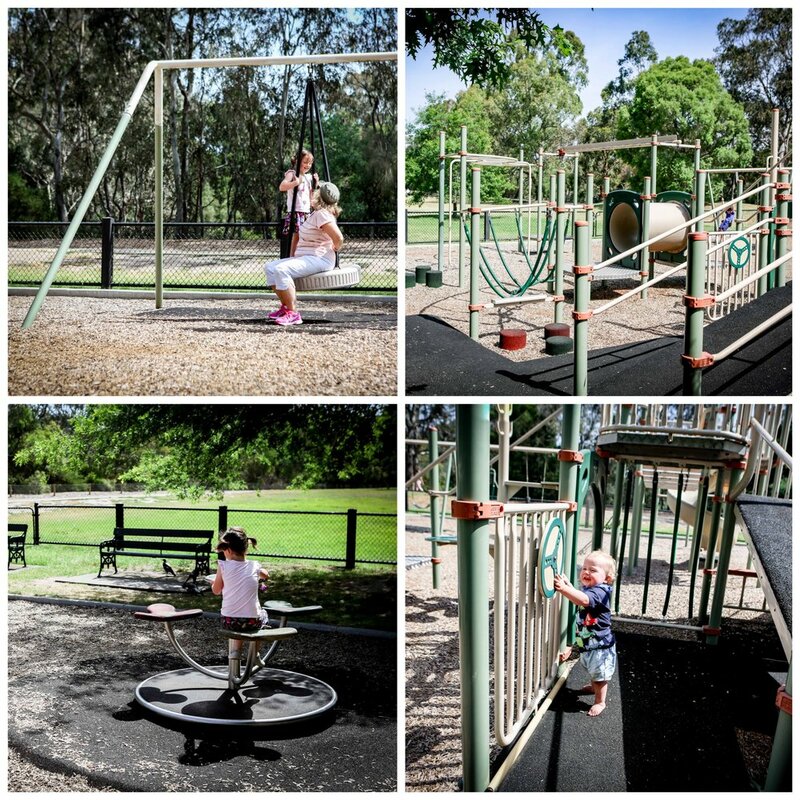 Overlooking the Yarra River in Hawthorn, Fairveiw Park has a great fenced playground right at its centre. 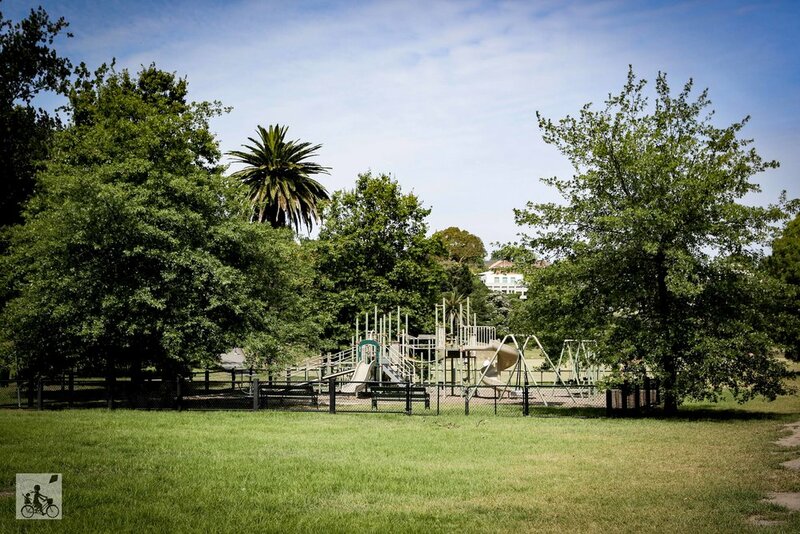 It is your classic play space with your family favourites including slides, bridges, swings, tunnels, binoculars, vintage flying foxes, a tyre swing and a flower-powered wizzy-dizzy thingo. There is very limited shade, especially by the afternoon, however a wander under the lush greenery nearby will give the gang a chance to cool down again. Mamma’s special mentions: Visit on the second or forth Saturday of the month and team your playground adventure with a visit to the Melbourne Tram Museum. There is a secret - not secret but a little hidden - stairwell connecting the two.